With brand new two-piece technology for the ASA market, this bat is for the player wanting a .5oz endload weighting with a larger sweetspot and extreme barrel flex. Made in the U.S.A.
Bought this bat 9 months ago, and it is by far the best bat I've used since the Miken Ultra II! No fence is safe, no outfielder wants to see you stride to the plate with it! Steve was absolutely correct when he said this was the bat for me, and I've been buying from him for the last decade. Unfortunately for me (good for the outfielders) I broke it; waiting on my replacement from Miken! A very responsive bat to a 52/300 softball. Now I’m enjoying my ASA senior rec. league. I can’t hardly wait until it breaks in. Ordered this bat on a Tuesday, received it on Thursday, took it to my game on Saturday. Our leadoff batter, who stands 5'6" tall, used my bat and absolutely smoked the 1st pitch of the game for a home run! The rest of the team looked at me and said "I guess that bat is good huh?" More than half of the team used my bat and we proceeded to 10 run rule our opponent. Needless to say, this bat is awesome. At first, I wanted to order another bat, but got an email from Steve saying that the bat I wanted was out. He convinced me to get this bat and I'm glad I did. "Thanks Steve." This is the best bat I've ever had. Smoking hot right out of the wrapper. Called these guys on a Tuesday afternoon and it was delivered on Wednesday. Great service and the best price I could find anywhere! Definitely will order from them again! Where do I start? I dealt with Steve who talked me out of another bat that I had ordered and promised that this was the bat I wanted. Bat ordered on Thursday, arrived on Saturday. It's Monday and I have hit more HRs since Saturday than all season. Even my skinny 15 year-old short hopped a 300ft fence. Ball speed off of the barrel is insane, this bat is going to hurt someone. Every teammate that has swung the bat has hit their personal best in distance, me included. 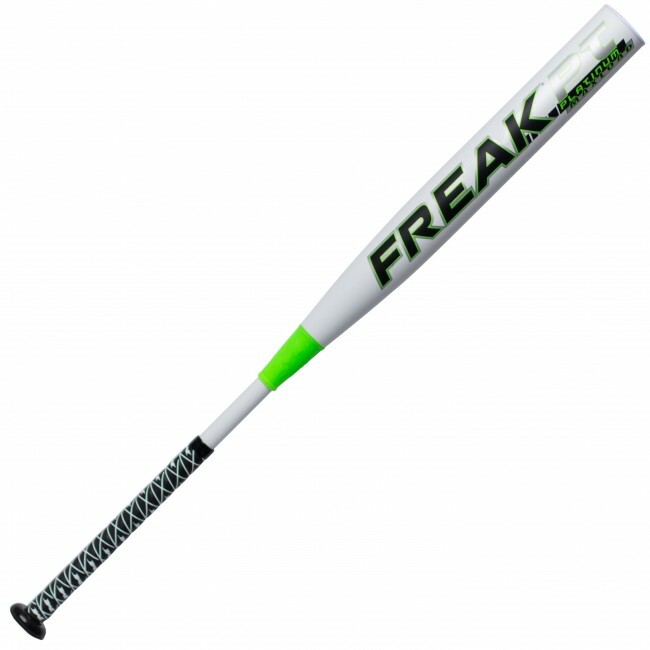 Awesome bat, worth any price you pay. Just take the price you pay and divide by the number of dingers. Thank you Bats Unlimited!